Anthony Bennet, 35, is charged with 1st degree murder in the death of Ramon White. 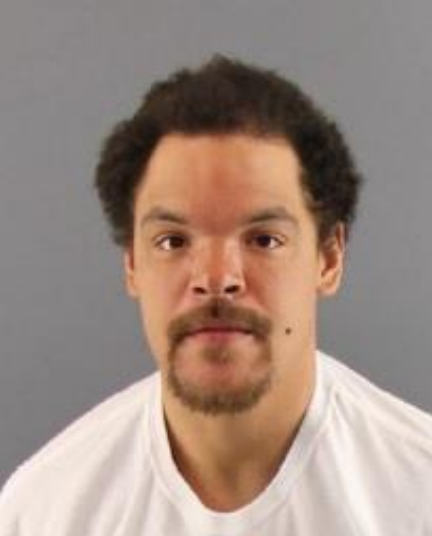 Peoria Police have arrested Anthony Bennet for the death of 40-year-old Ramon White. White was found unresponsive in an apartment at Hurlburt House Apartments in the 800 block of West Hurlburt Monday. Police responded to a report of a man down at the residence at 2:44 p.m. He was dead when police arrived. White lived at 818 W. Hurlburt. Peoria County Coroner Jamie Harwood says White sustained multiple blunt force and penetrating injuries that lead to death, but the primary factor was strangulation. Harwood says the degree, detail and nature of White’s other injuries are being withheld pending the investigation. Police say 35-year-old Anthony Bennet was transported from the scene as a person of interest. He’s charged with first-degree murder. Ramon White’s murder is Peoria’s fourth homicide of the year.